Sadly the fallout from the Sony hack is continuing at an alarming rate and whilst some news outlets seem to be scraping the bottom of the bucket to wring out anything that might still be newsworthy from it. In an eery turn that could have been lifted straight out of the pages from Skyfall - it looks like the rumours of the leaked James Bond script SPECTRE are now confirmed. In response EON Productions have come out strongly and in a statement released on the official James Bond website http://www.007.com/ and made it very clear where they stand. "EON PRODUCTIONS, the producers of the James Bond films, learned this morning that an early version of the screenplay for the new Bond film SPECTRE is amongst the material stolen and illegally made public by hackers who infiltrated the Sony Pictures Entertainment computer system. Eon Productions is concerned that third parties who have received the stolen screenplay may seek to publish it or its contents. 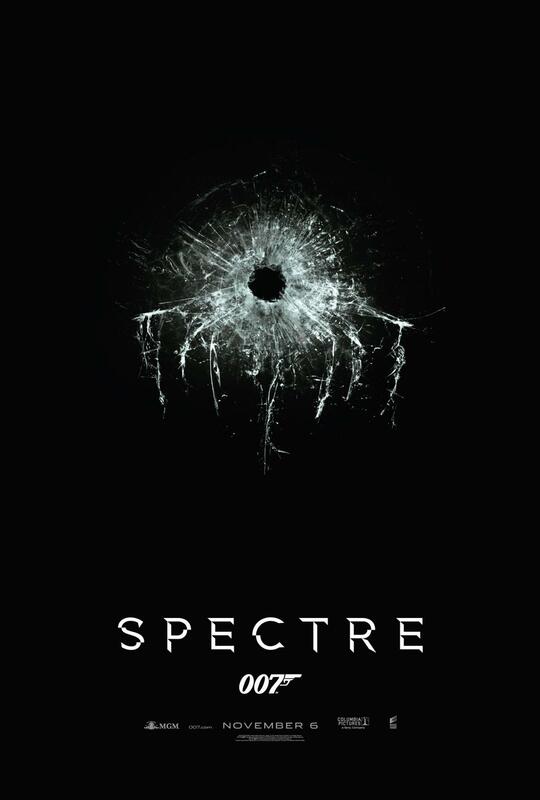 The screenplay for SPECTRE is the confidential information of Metro-Goldwyn-Mayer Studios and Danjaq, LLC, and is protected by the laws of copyright in the United Kingdom and around the world. It may not (in whole or in part) be published, reproduced, disseminated or otherwise utilised by anyone who obtains a copy of it. Metro-Goldwyn-Mayer Studios and Danjaq LLC will take all necessary steps to protect their rights against the persons who stole the screenplay, and against anyone who makes infringing uses of it or attempts to take commercial advantage of confidential property it knows to be stolen.